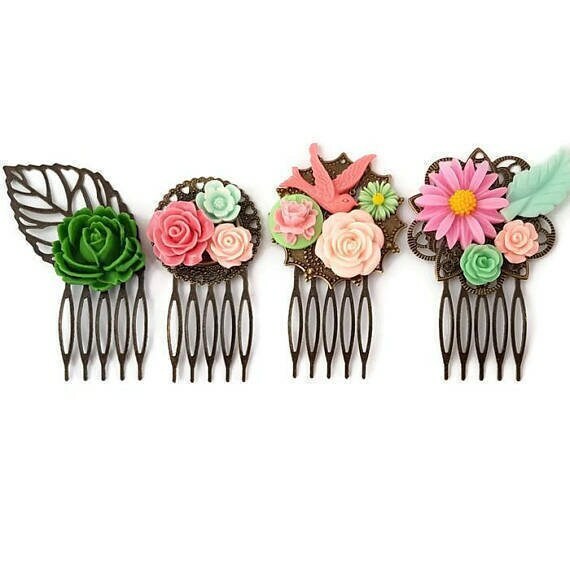 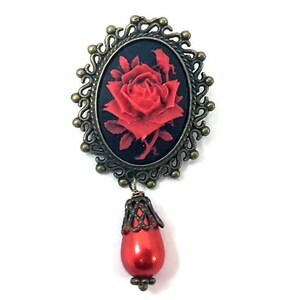 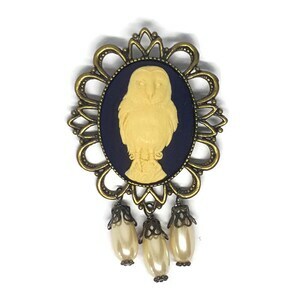 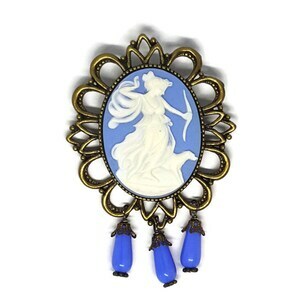 This brooch is so chic. 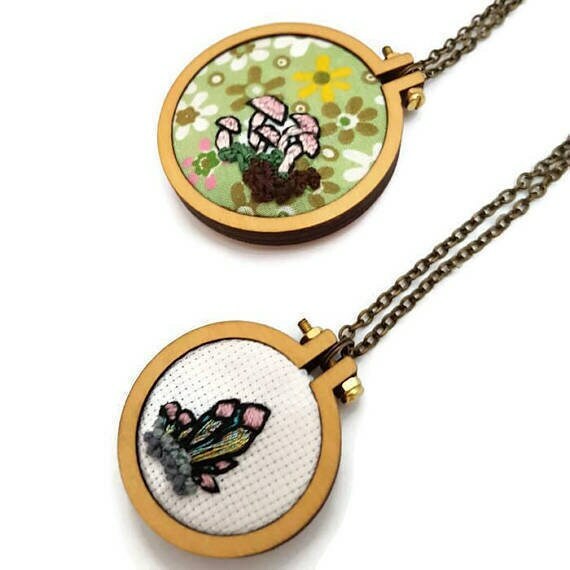 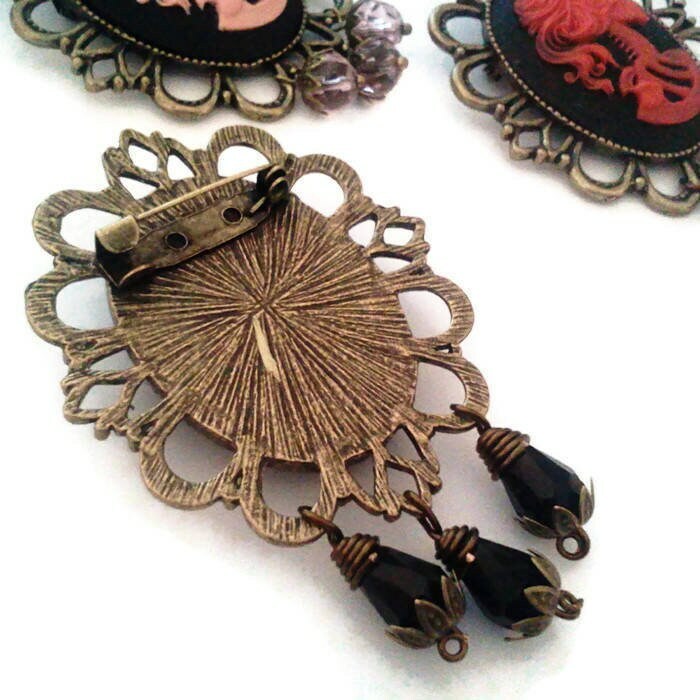 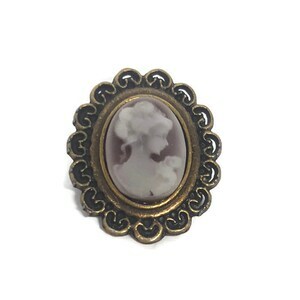 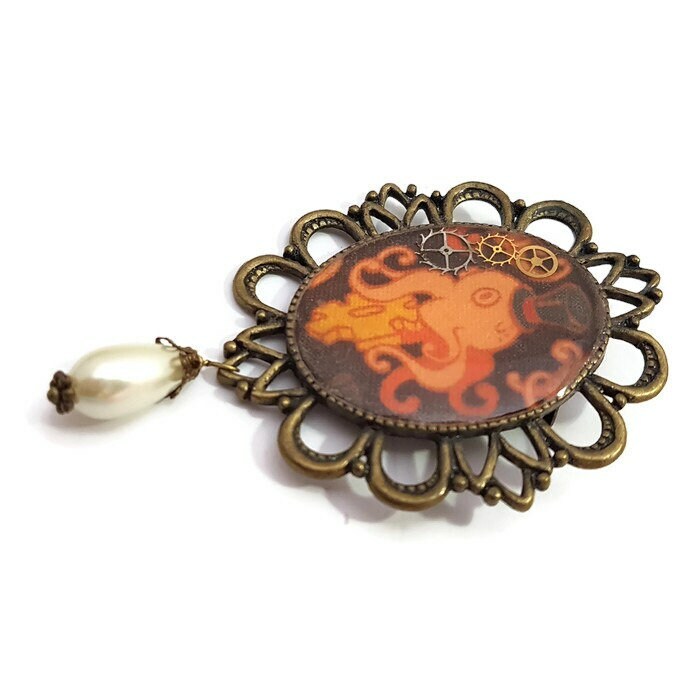 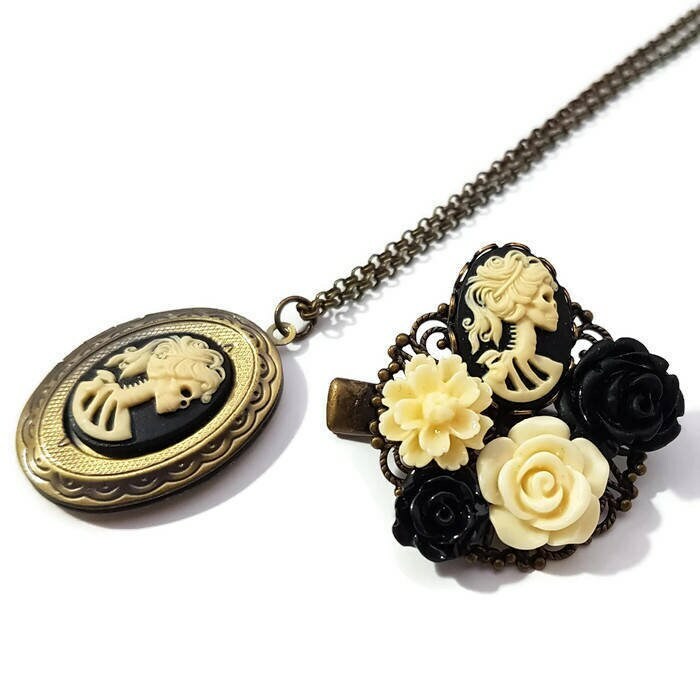 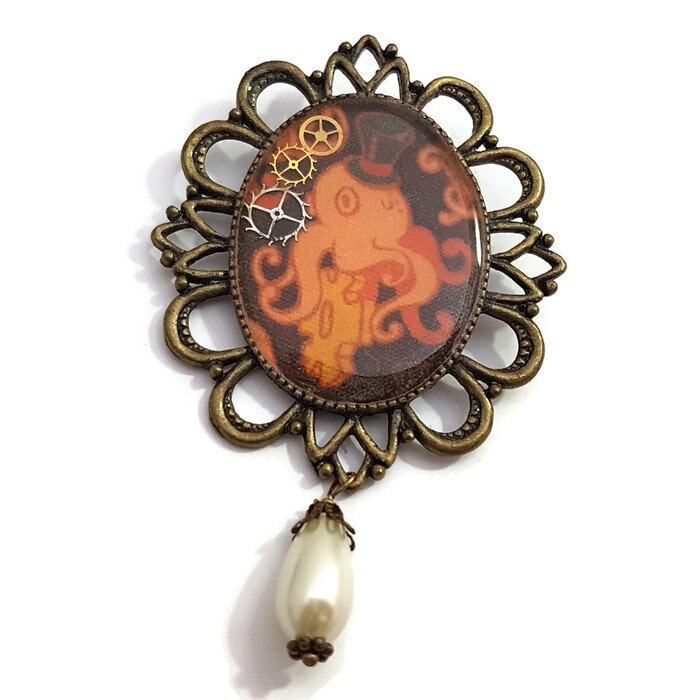 The lovely cameo features an octopus and some watch set in a bronze setting with resin. 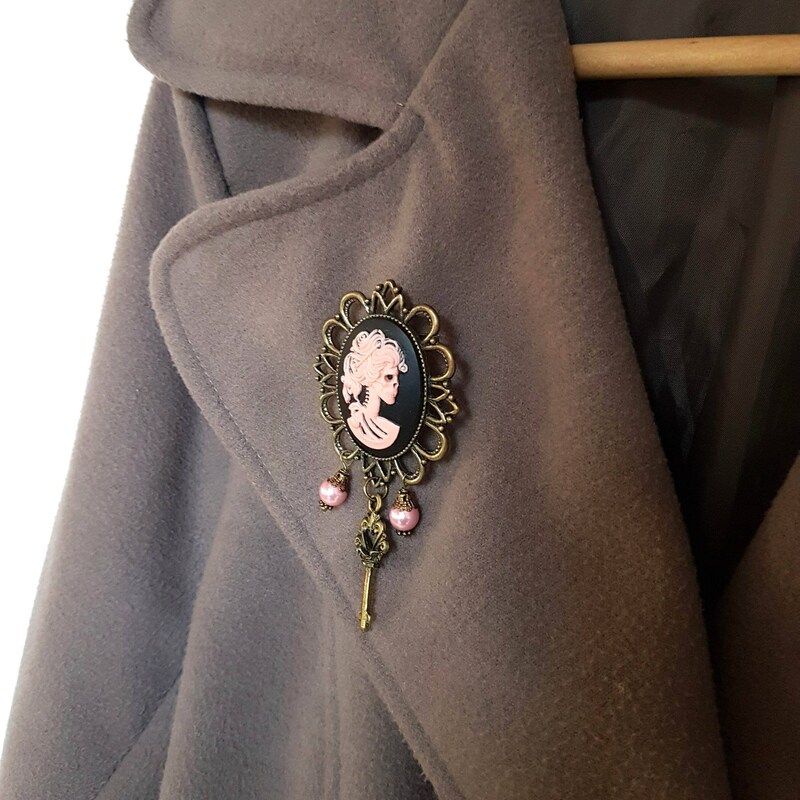 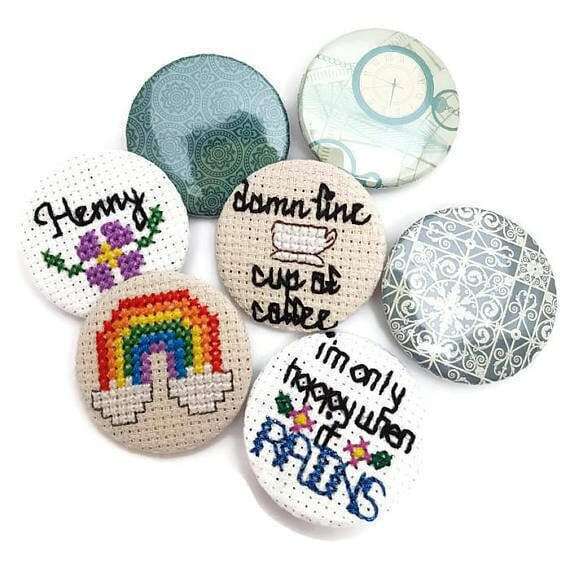 It would be great to dress up your simple coat. 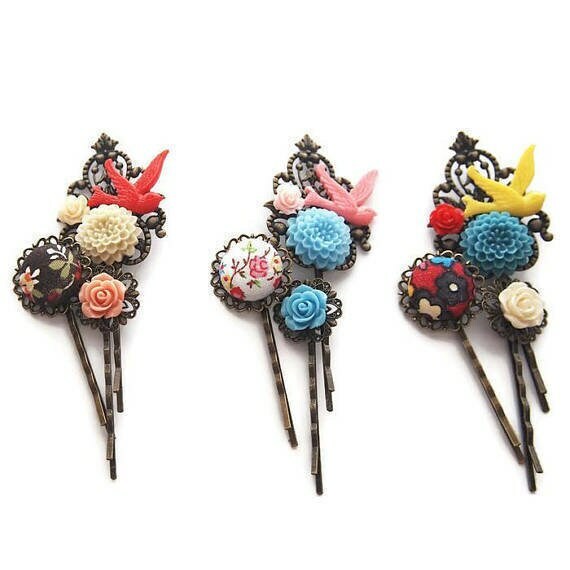 At it's longest part it is 2.5 inches 6cm.